Man, it’s been a long time since she’s been in the comic…. 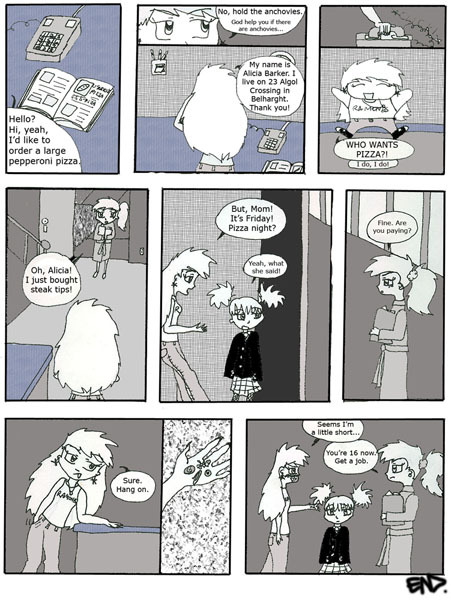 It’s been so long she actually had a birthday in comic time. Tiana turned 11 in December, around the time everyone was running around Vegas.